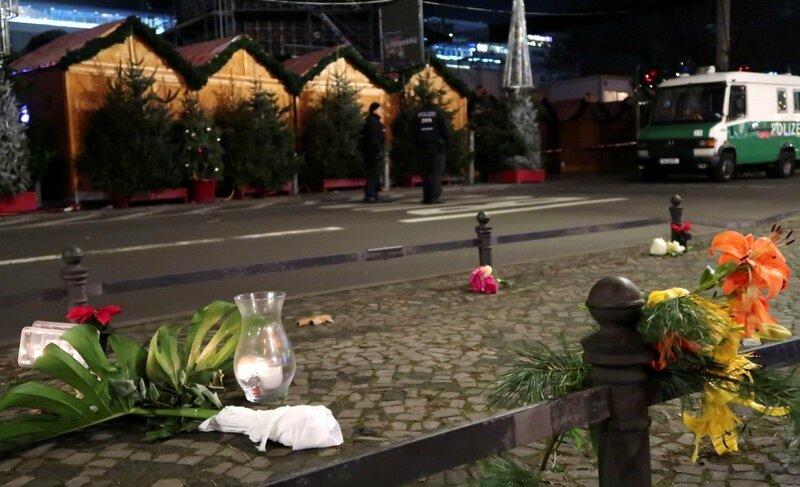 Prime Minister Saulius Skvernelis on Tuesday called on Lithuanians not to panic in the wake of Monday's deadly truck attack in Berlin, saying that there are no signals of an increased threat of terrorism in the country. "There is no need for panic or worry, at least for now. The situation is under control and there are no signals of an increased terrorism threat in Lithuania," he told reporters. When asked about the security situation in the country, the prime minister underlined that an improved draft budget earmarks more funds for the State Security Department compared with that drafted by the previous government. "The initial 2017 budget provided for cutting funding for the State Security Department. You understand that timely intelligence information can help prevent such attacks. We have found the means to step up the SSD's intelligence capabilities and this is my answer," he said. The previous government proposed to cut funding for the SSD by 54,000 euros next year compared with 2016, but 1.5 million euros were later added to the department's 2017 budget, raising it to over 26 million euros in total. Darius Jauniškis, the department's director, has said that the state security agency will use the extra funds to develop its IT technologies and train its staff. 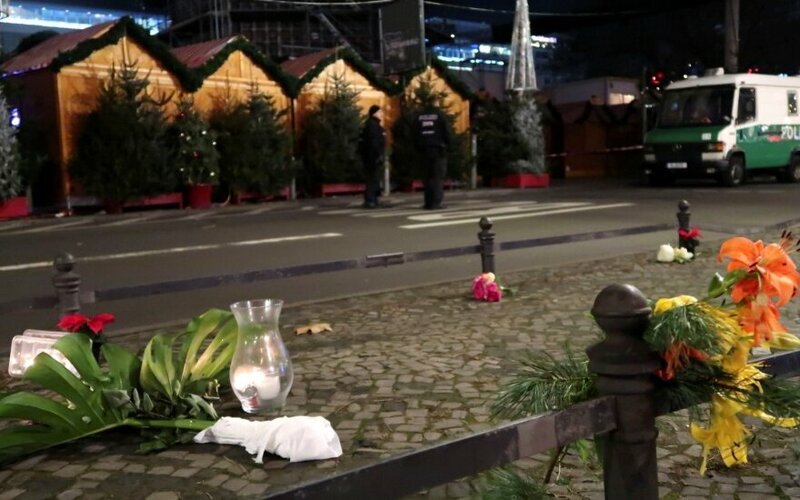 At least 12 people were killed and around 50 others were injured late Monday when a truck ploughed into a crowded Christmas market in Berlin in a suspected terrorist attack. Security sources have told the news agency dpa that the Polish-registered truck was driven by an asylum seeker from Afghanistan or Poland who came to in Germany in February. The deadly attack in central Berlin came less than a month after the US State Department warned about threats in markets and other public places.